Sharps hand sewing needles in bulk quantities of 1000 loose sewing needles wrapped in black paper. Sharps are a general purpose sewing needle. 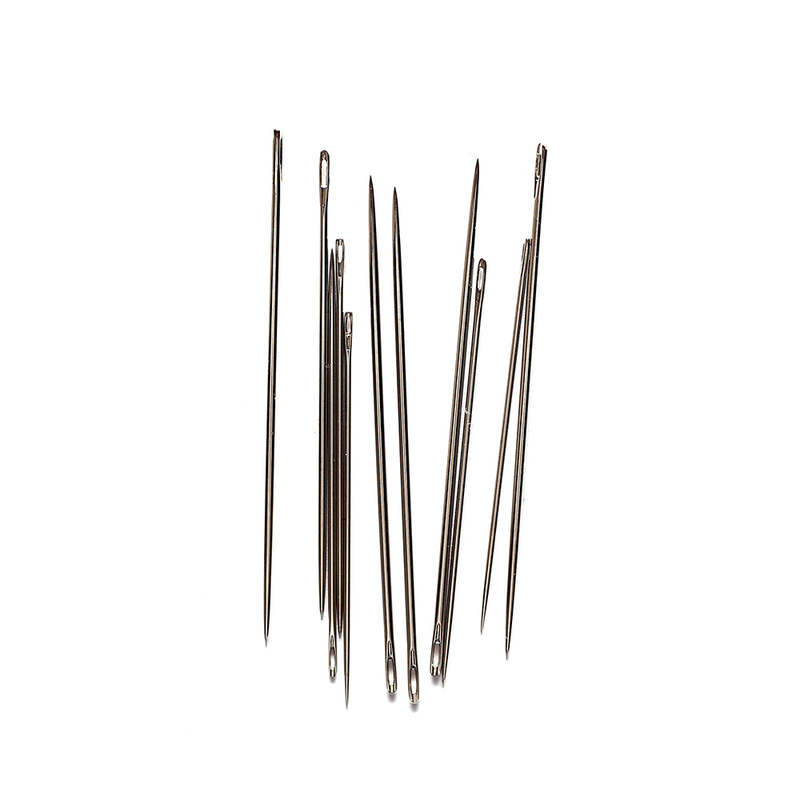 They are the most common sewing needle found in the home and used by dressmakers around the world.